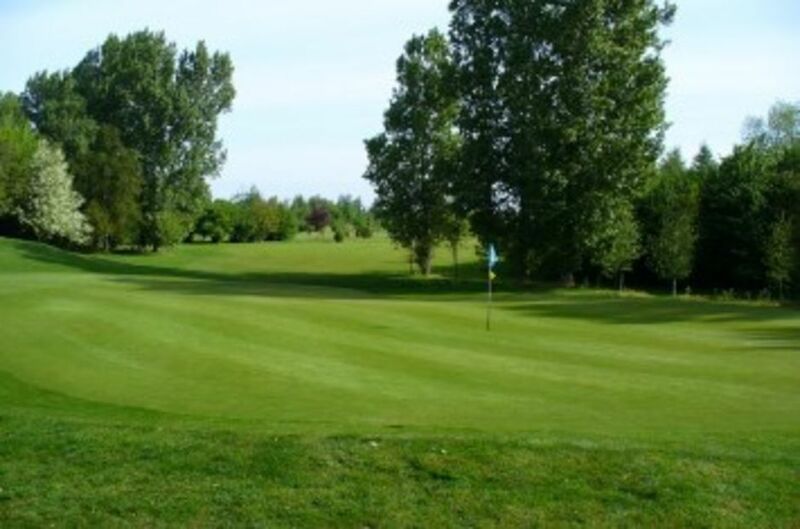 Spalding Golf Club has a twelve bay driving range with six covered bays and six outside bays. The driving range can be used by members and day guests as well as golfers having lessons from one of our professionals. It is ideally located adjacent to the car park, so whether you are wanting a warm up before your game or a practice session to improve your game we have the facility for you. Visitors using the course or attending lessons may use the range, tokens are priced at £1.75 for approximately 30 balls.